That check from the IRS can be a windfall. Don't let it go to waste. Tax refunds are the single biggest cash infusion many households see all year — and it may be their best shot at getting their financial lives on track. The average refund last year was $2,895, according to the IRS. Researchers who focus on the finances of lower- and middle-income Americans have identified several ways people can use their refunds to increase their stability. Here are four approaches to consider that can help you be more financially resilient and ease your financial stress. You may deploy your money more wisely if you decide exactly what to do with your refund before you get it. Researchers affiliated with the nonprofit Common Cents Labs found that planning ahead significantly boosted savings rates. People who were asked to save some of their refund before they prepared their taxes put aside 58% more than those who were asked to save the moment the money hit their bank accounts. Even small amounts of savings can help people avoid payday loans and other high-cost borrowing. A $500 emergency fund is a good first goal. If you’ve got that much saved, consider boosting your savings to $2,000. That’s the median cost of the largest financial shock faced by families studied by the Pew Charitable Trusts. Once you have that, you can aim for an emergency fund equal to one month’s expenses, then three months’ worth. If an unexpected expense wipes out your savings, that’s actually a good thing — the emergency fund did what it was supposed to do by helping you deal with a financial shock. Just focus on building up your fund again. 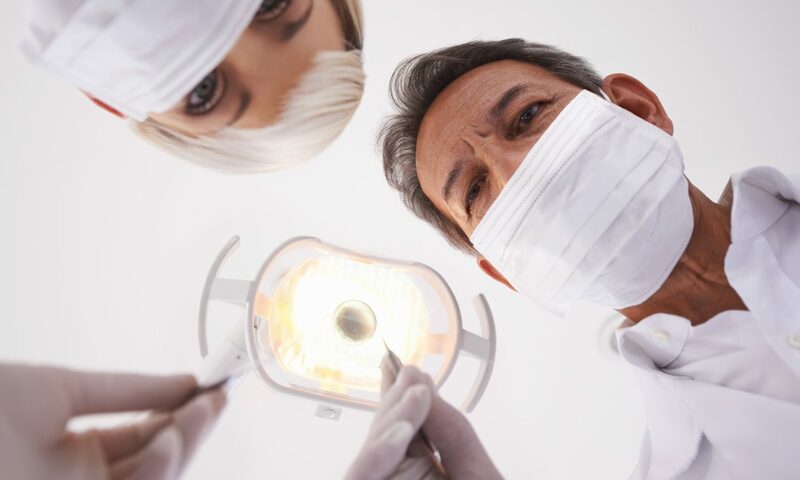 Spending at health care providers, particularly dentists, spikes after people get their tax refunds, according to a JPMorgan Chase Institute study released this year. If you’ve been putting off treatments, screenings or dental work, consider asking your health care provider to help you prioritize what’s most important and what you can let slide when money is tight, says Fiona Greig, lead researcher for the study. It’s worth asking about payment plans as well, but be wary of putting medical expenses on credit cards unless you can pay off the balance quickly. Collection accounts show up on the credit reports of nearly 1 out of 3 Americans, according to the Consumer Financial Protection Bureau. If you have debts in collections, don’t assume you have to pay the full amount. Collection agencies are often willing to settle for 30% to 50% of what they say you owe. They may be especially motivated to settle during tax refund season, because they understand people have cash in hand now that they likely won’t have later. Settling debts can be tricky, though, so check out NerdWallet’s do-it-yourself guide.